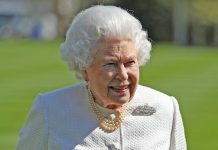 A new set of coins has been struck to commemorate the Queen and Prince Philip’s 70th wedding anniversary next month. 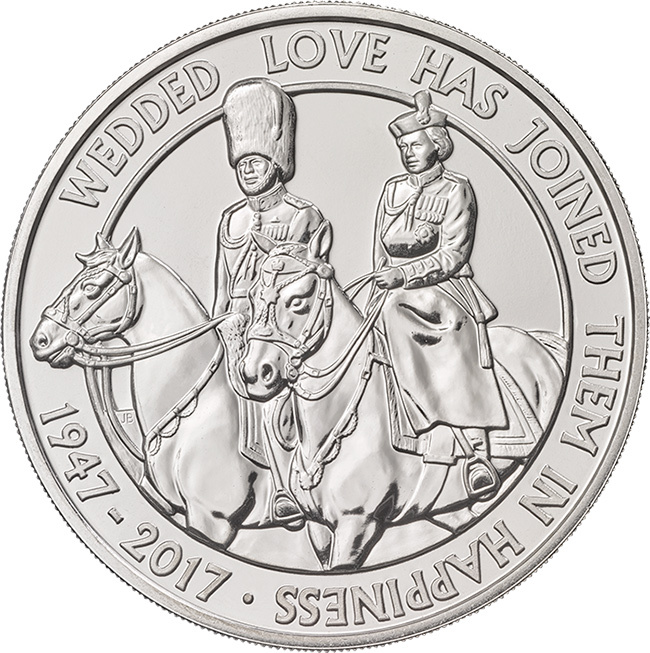 The platinum wedding coins show a double profile portrait of the couple on one side of the coin, while the reverse shows the monarch and her husband on horseback, with the words “wedded love has joined them in happiness 1947-2017” written around the edge. 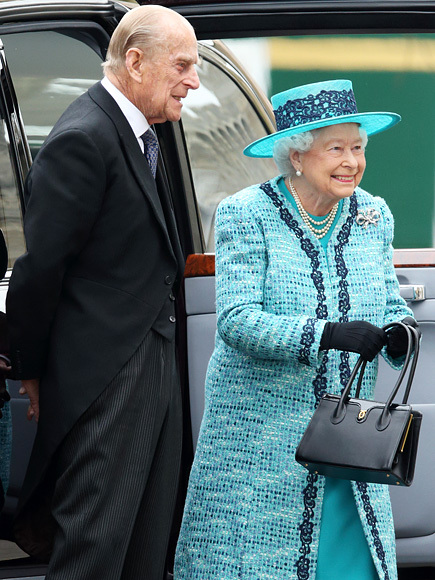 The Queen, 91, and Prince Philip, 96, are the first British royal couple to celebrate a platinum wedding anniversary. They married at Westminster Abbey in front of 2,000 guests on 20 November 1947 in a service that was broadcast live to 200 million radio listeners. 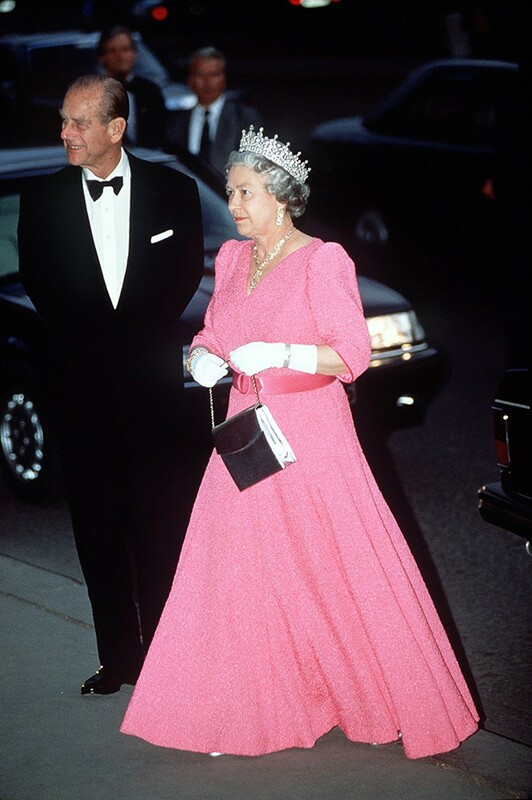 In the post-war era, the Queen famously saved ration tokens to buy the material for her dress and she did her own make-up on the big day. 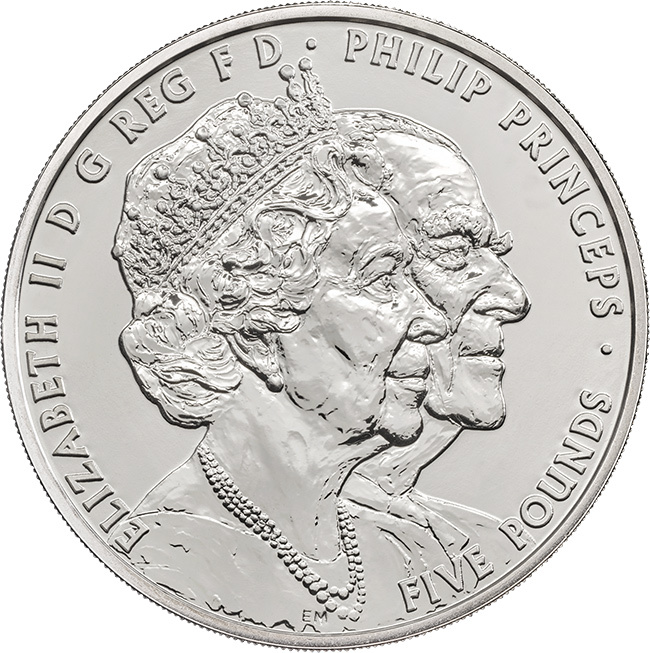 A spokesman for the Royal Mint said: “They have built an enduring partnership that is an inspiration to us all, as Britain celebrates this unique personal moment in royal history.” The design of the Queen and Prince Philip on horseback was created by coinage artist John Bergdahl and reflects the couple’s passion for all things equestrian, while the side portrait of the couple was made by sculptor Etienne Milner and shows Philip supporting his wife in his role of royal consort. The collection includes a gold proof, fine silver, silver proof and brilliant uncirculated coins, ranging in price from £5 to £20. It’s been almost 70 years since the Queen and Prince Philip said “I do”, but their love story began when the Queen was 13. 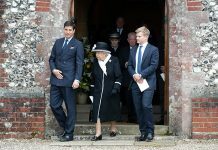 The pair met at the wedding of Philip’s cousin, Princess Marina of Greece. The then Princess Elizabeth fell head over heels in love, and remained devoted to 18-year-old Philip, writing him letters throughout her teens. 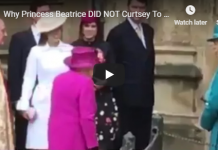 Her father, King George VI, agreed to the couple’s marriage in 1946 but requested that they wait to get officially engaged until she had turned 21. 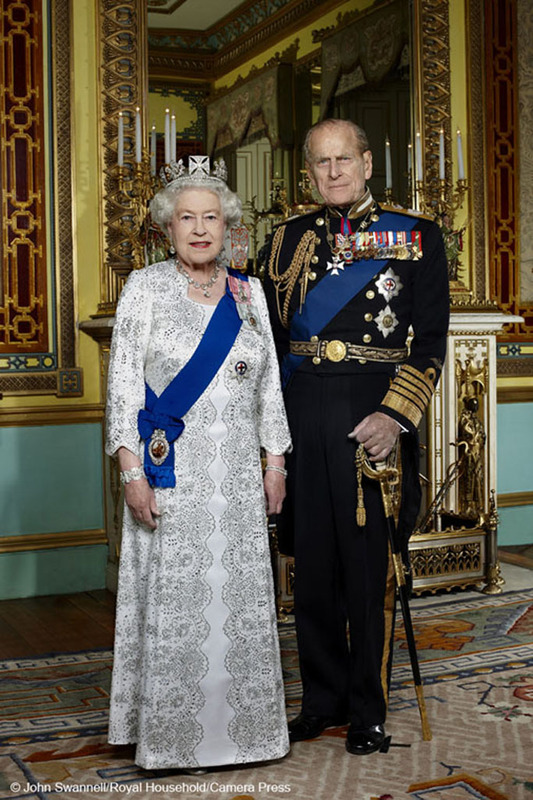 Official Diamond Jubilee portrait of HM The Queen and HRH The Duke of Edinburgh photographed in the Centre Room of Buckingham Palace. 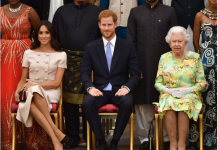 in this portrait taken to mark the 60th anniversary of The Queen’s Accession. The Queen is wearing a state dress by the designer Angela Kelly and the State Diadem crown. 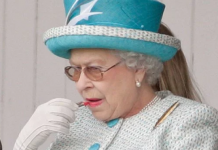 She is wearing Queen Victoria’s Collet Necklace, worn for Queen Victoria on the occasion of her own Diamond Jubilee. The sash in the blue Garter Riband. The Duke of Edinburgh is wearing Royal Navy ceremonial day dress (admiral of the Fleet) with Garter Sash. Embargoed until 0001am Monday February 6th 2012. 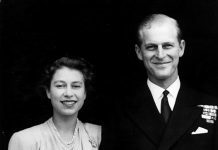 The King then gave his consent to the marriage in April 1947 and Philip proposed to Elizabeth as they walked together in the grounds of Balmoral. He presented his bride with a square cut diamond and platinum ring, which was created using stones from one of his mother’s tiaras.